Natural wool mixed with Ice Dub. 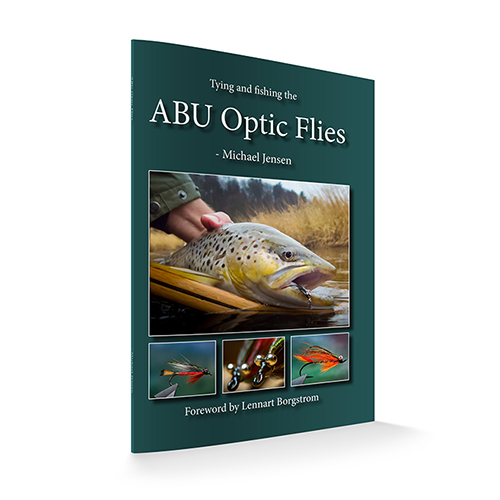 For any kind of streamers, wet flies and nymphs. Choose colour from the menu bar. Read more about the product in the description below. 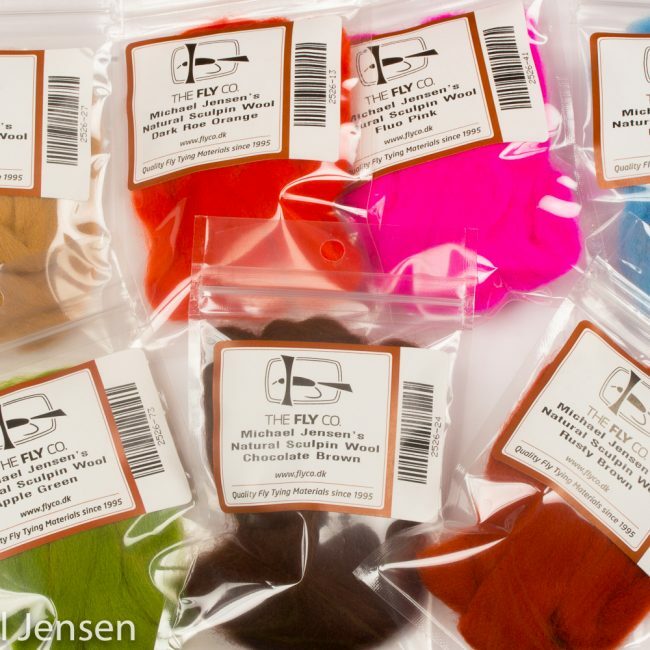 And check out our fly tying videos featuring this product. Long fibered dubbing material (fibre lenght up to 4 cm/1 ½ inch) made of natural wool mixed with a slight amount of flashy ice dub. 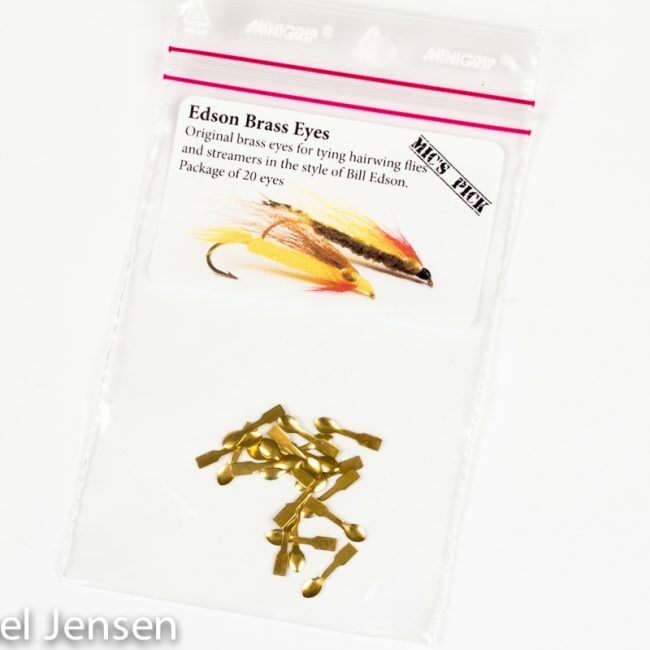 The length of these fibres makes this product useful for wings and tail on leech and baitfish style flies – and for building up heads and shoulders on streamers and pike flies. 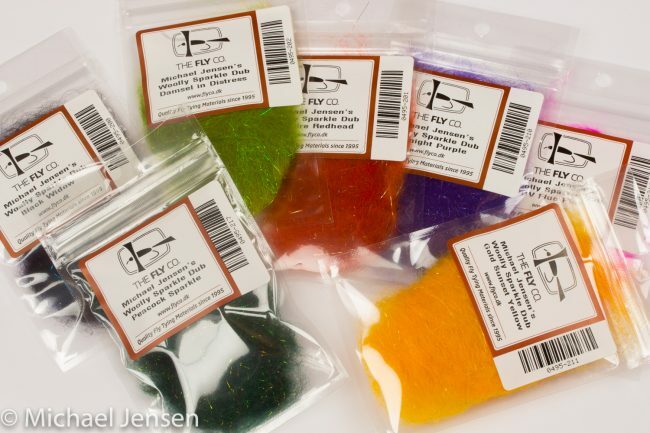 This is a soft and pliable dubbing that is perfect for all kinds of wet flies, nymphs and streamers. Very easy to dub on to the tying thread and put into a dubbing loop. Use it for leeches, baitfish, shrimps, woolly buggers, sculpins and nymphs.